Mr. DeRosier is an appellate attorney specializing in state and federal civil appeals, zoning appeals, and bankruptcy appeals. 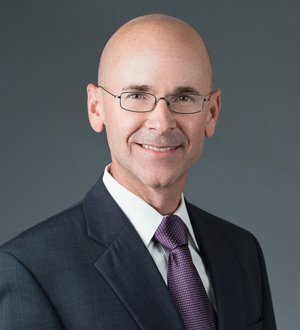 He has represented businesses and individuals in the Michigan Supreme Court, Michigan Court of Appeals, and the United States Courts of Appeals for the 1st and 6th Circuits. Those appeals involved a wide range of complex matters, from commercial contracts to insurance to construction. Prior to joining Dickinson Wright, Mr. DeRosier served as a law clerk for Michigan Supreme Court Chief Justice Robert P. Young, Jr.
Mr. DeRosier is a past Chair of the Governing Council of the Michigan Bar Association's Appellate Practice Section, and is the Chair of the Appellate Practice Section of the Detroit Metropolitan Bar Association.